People today live very hectic lifestyle having to juggle their careers, social lives, among others. Between rushing to and from meetings or parties, people tend to neglect their health. As a result, most people turn to various diets and therapy to help improve their health. What most people don’t get is that drinking lots of water can just be as effective as fancy therapies and diets in keeping you in shape. Drinking water helps cleanse and revitalize the body sweeping away toxins and impurities in the body. Water also helps keep our energy and alertness levels up all day. Overall, drinking lots of water can lead to greater personal wellness and well-being. However, not all water is the same some are better than others. Aquabest Granderized water in particular is radically different from other types of drinking water being not only clean but also healthy. 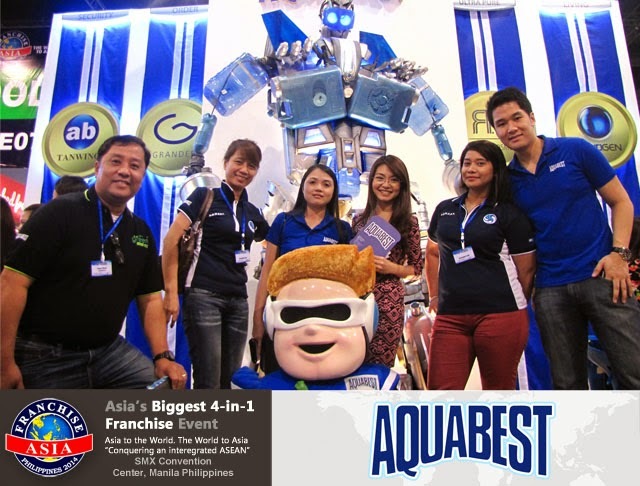 Utilizing four unique technologies Grander, Tanwing, Nanogen, and Reverse Osmosis; Aquabest alters the very nature of water to make it better. Tanwing Technology and Reverse Osmosis are filtration technologies that help eliminate practically all contaminants in the water making them safe and clean. Tanwing works by utilizing two wavelengths of ultraviolet radiation to help eliminate all biological contaminants. At the same time, reverse osmosis filters water at the nanometer level far smaller than a strand of hair to ensure that all impurities are filtered out. The Nanogen and Grander Technologies work at the molecular level to infuse health giving properties to the water by affecting the molecular structure of the water. Nanogen is a Korean technology that utilizes nanotechnology to neutralize pure water’s inherent acidity. Acidic water is supposed to be a contributing factor to some diseases. Grander Technology from Austria alters the molecular structure of water to improve body absorption. Normal water molecules are large and irregularly shaped. This causes uneven rates of absorption into the body making it inefficient and disorganized. With Grander Technology the water molecules are compressed and given a uniform shape. This facilitates faster and more efficient absorption into the body. 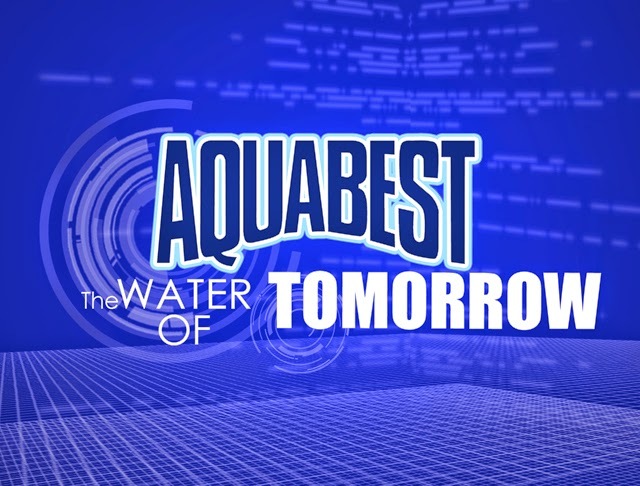 Overall, Aquabest Granderized Water improves on the inherent cleansing and rejuvenating qualities of water. Each drop reaches deeper into the core of every cell in our bodies allowing them to perform their functions better. Drinking Aquabest Granderized Water will rejuvenate the body at its very core helping people look and feel better.